We are an authorized 3D solution provider. We represent the top brands in the industry. 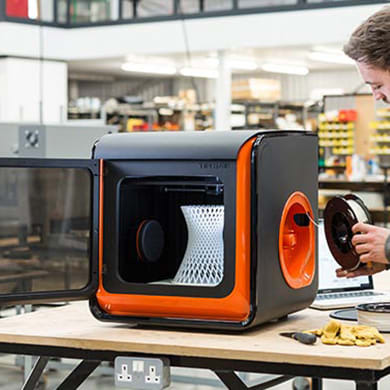 Our large assortment of 3D printing products allows us to carefully tailor a solution to each individual. 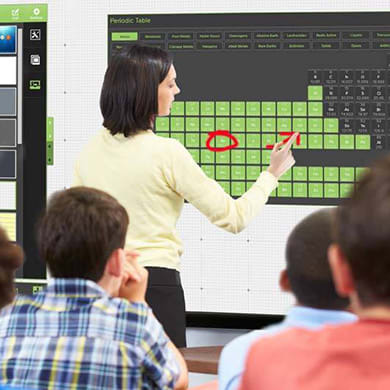 Interactive technology is an important component of the modern learning environment. With so many brands and options, choosing the right solution for every application can be extremely difficult. We are here to help! We carry a large variety of top selling brands and offer brand-independent expert advice. With the growing number of BYOD classrooms and work environments, it is more important than ever to have the correct charging solution. 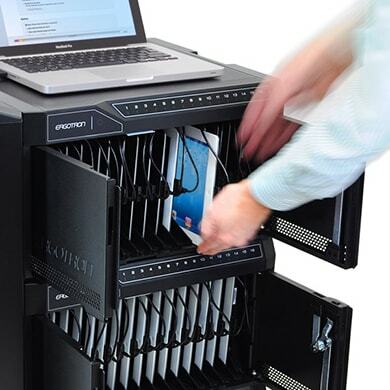 With our expertise, we can help you find the charging station or cart that will work best for any application.